The rain is falling and everything's fine . . . 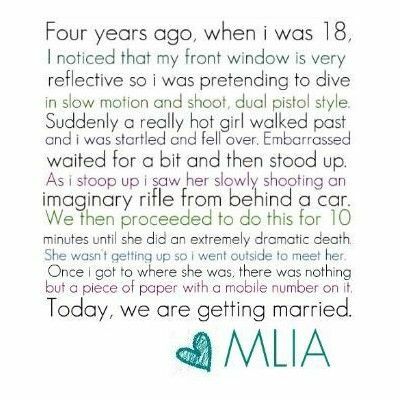 I find this sort of story incredibly romantic. The cuteness of ZooBorns cannot be denied! Case in point: Bobcat kittens fostered by house cat! Kitties + Romans = hee! Plants vs. Zombies: now with Zombatar (see link to it at top of page)!